At times, you may come to a situation where the most important data accidentally gets deleted or corrupted on your PC/laptop. You find yourself in deep trouble and don’t know what to do. In such situations, the software by Stellar Phoenix comes to your rescue. 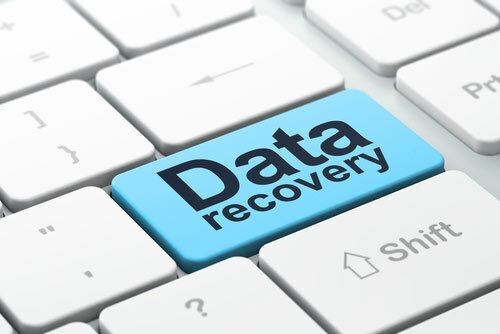 It is free data recovery software that lets you recover the important data that is lost accidentally. You can easily recover your lost files, folders, videos, photos, and more free of cost. 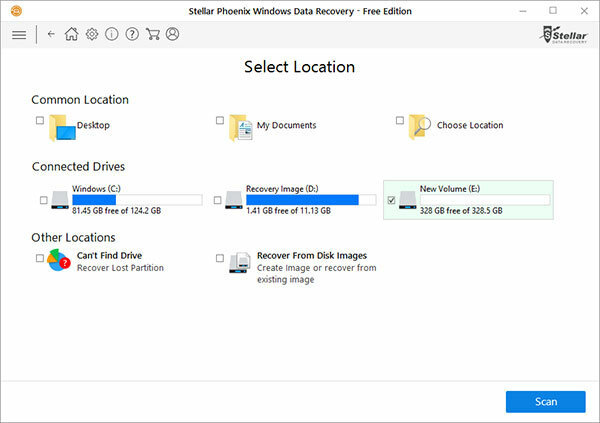 Let us learn more about Stellar Phoenix Free Data Recovery Software in this post. The Stellar Data Recovery Inc. is one of the oldest ones in the field of data recovery software and the services. It was established in the 1993 and is providing phenomenal services to all its users since then. The products designed by the company are trusted globally by home and corporate users. 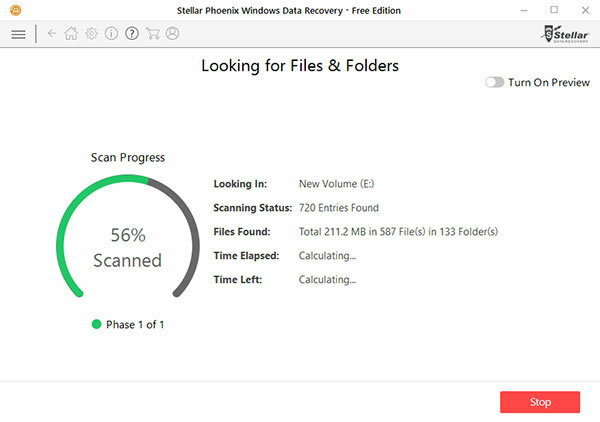 The Stellar Phoenix Free Data Recovery software can easily recover the data from inaccessible storage devices like external or internal HDDs, pen drives, etc. It is well capable of retrieving the useful data from formatted, and lost partitions at a faster rate. The emails, documents, and other media types can be retrieved quickly using this free software tool. Its special feature provides it an ability to scan the deleted, missing, or formatted partitions and recover the deleted emails files from MS Outlook and Outlook Express. This software is designed to recover the files that you have deleted accidentally or intentionally. Even the files deleted using the keys Shift+Delete can be recovered easily. If you have deleted the partition, or it is missing, or you are unable to find it, then ‘Can’t Find Drive’ option should be used under the ‘Select Location’ tab in the software interface. It will then list down the missing as well as existing volumes that can be recovered. This free software lets you recover different multimedia files that might be your loved audios, photos, videos, or other important files. This software can bring back your lost smiles by reviving the memories hidden behind the lost media. You can recover the emails files from clients like Outlook Express, MS Exchange, MS Outlook, Lotus Notes, etc. The email files can be recovered easily using this tool without actually disturbing the original format or any other property of the email. Even the folders can be recovered and imported to the respective email clients. The software lets you view the deleted files before you can proceed to the recovery process. You can easily view which files to recover and select them only. You can save the recovered files in Zip format and reduce the file size as well. You can easily recover any type of file including or exclude the deleted files as per your selection. If you are not able to discover a file after ‘Quick Scan’, you can utilize the ‘Deep Scan’ feature to dig deeper and find all the files that have been deleted by you. You can easily search for different file types in a logical drive or a specific folder. You can even search for the deleted or lost data in any specific folder. The files can be searched by file type and file name. 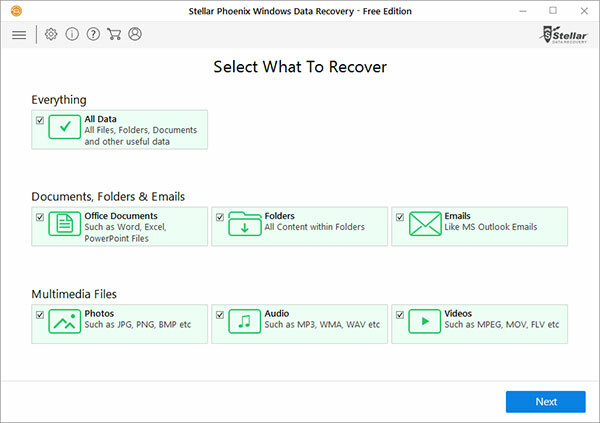 How to Recover Files/Folders using Stellar Phoenix Software? Open up the software, by clicking on its Quick Launch icon. Now, you need to select the data that you want to recover. After making the selection, click on ‘Next’. Select the location from where you want to recover the data and click on ‘Scan’ button. The scanning process starts instantly. It will notify you when the scanning process is completed and list the files that can be recovered. The files that can be recovered are listed by this software. You can run ‘Deep Scan’ if you haven’t found the file/folder that is to be recovered. Click on ‘Recover’ for recovering the selected file. 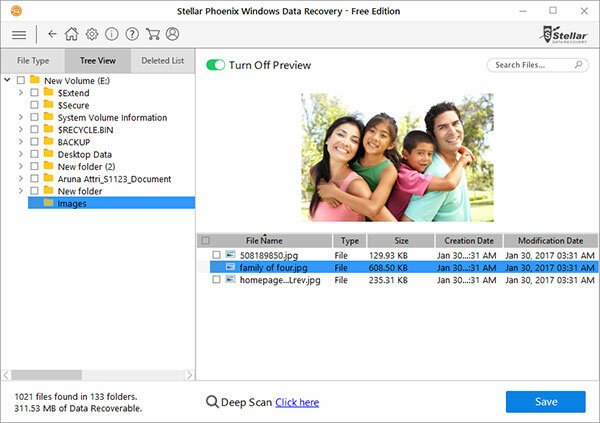 Stellar Phoenix Free Data Recovery Software lets you recover up to 1GB data for free. You can upgrade from free plan to utilize more features and recover files that are bulky in size. It is fabulous software to recover data at swift speed. Go for it! Next: Human Bodies Glow with Their Own Bioluminescence! Windows 8 : How to Get Directly on the Desktop?